Move One make it Easy and Eco-friendly! 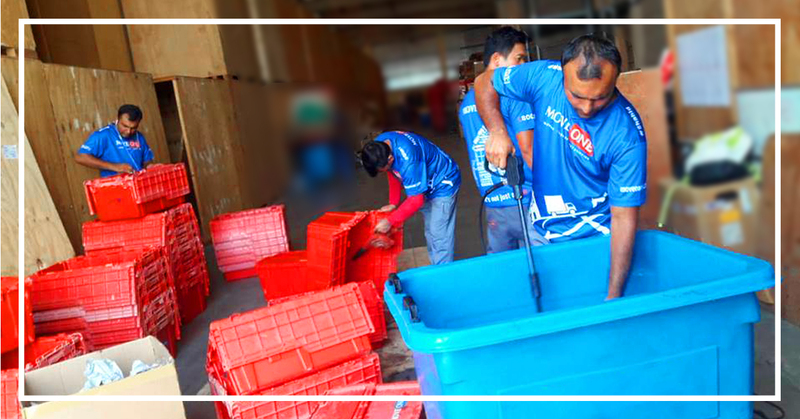 Our #MoveOneTeam thoroughly cleaning our moving boxes. Our clean, eco-friendly boxes can make your move easier and faster.